Will Packer says the team behind the box office smash are “definitely talking about” another movie. Girls Trip has been one of Hollywood's biggest success stories of 2017 The critically adored comedy passed the $100m mark earlier this week and is the highest grossing live-action comedy of the year so far. Naturally, fans are keen for a sequel and Hollywood economics would suggest that it's likely to happen. 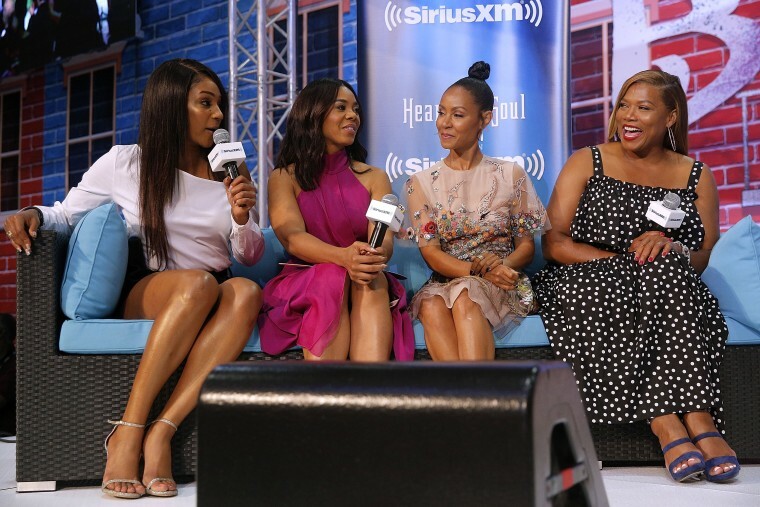 Producer Will Packer told Vulture that there are conversations about a Girls Trip 2, though he was keen to stress how challenging the prospect of another outing can be for a hit comedy.